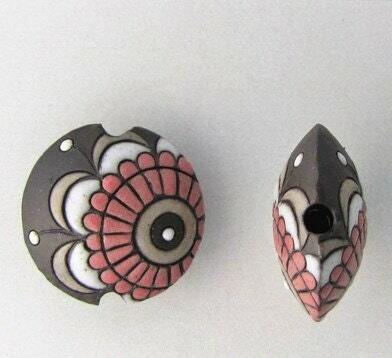 Golem Design Studio's bead designs are gorgeous handcrafted, hand-carved and hand glazed, ceramic beads made in Bulgaria. 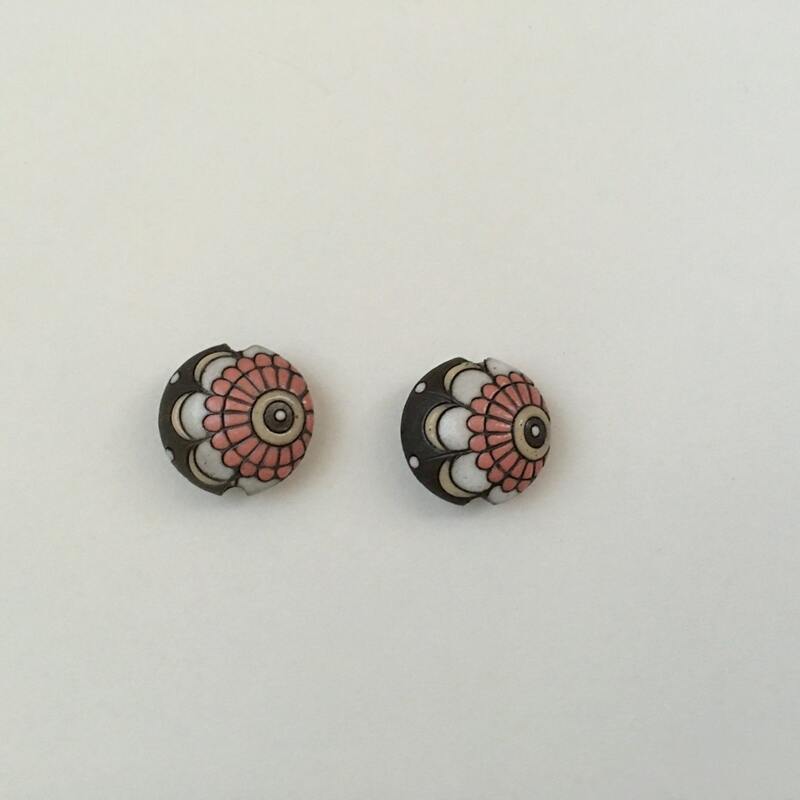 These beads are so different and unique. Just love 'em. I just love how bold your beads are. Gorgeous beads! They are beautiful in my Kumihimo necklaces.